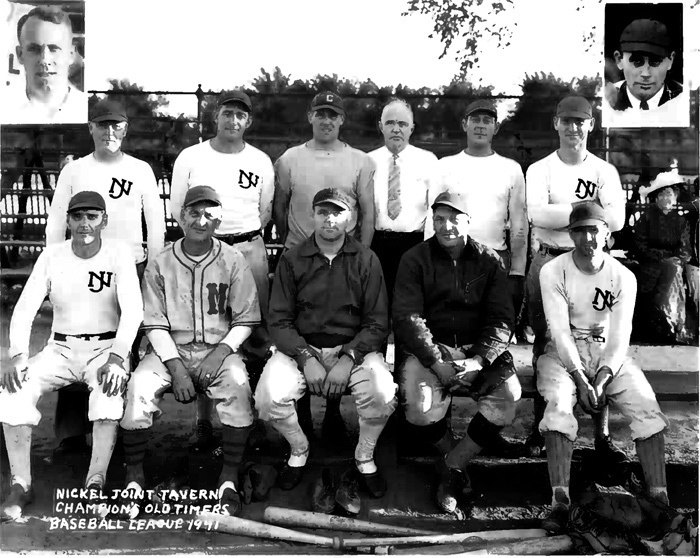 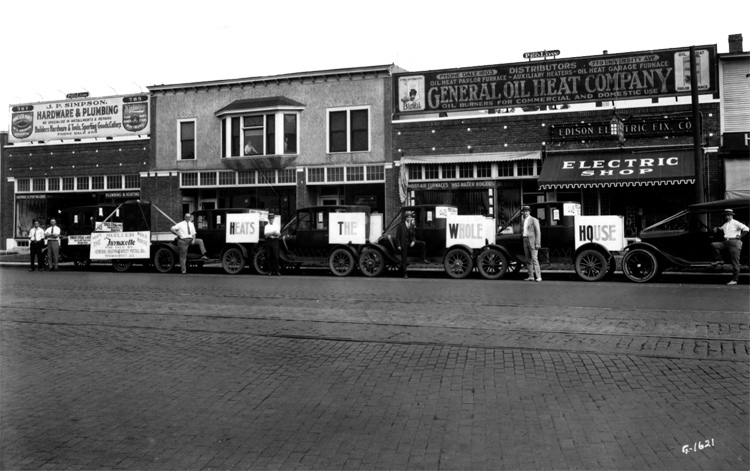 Manufacturing uses were present along University and throughout the Frogtown neighborhood. 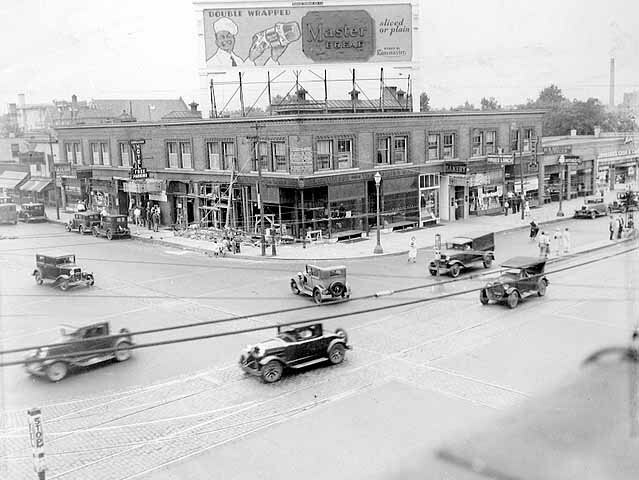 Examples include the 1914 Ford Building, 117 W. University, an early motor vehicle manufacturing building and the former Old Home Dairy building at Western and University. 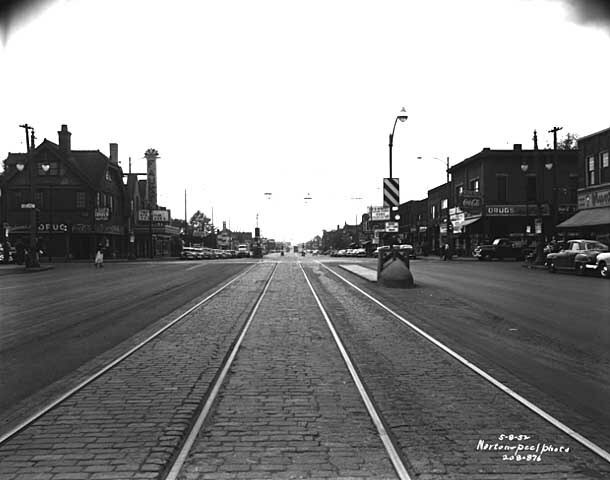 There were also manufacturers related to the railroads near the Dale Street Shops and a handful of different factories between Minnehaha and Como avenues. 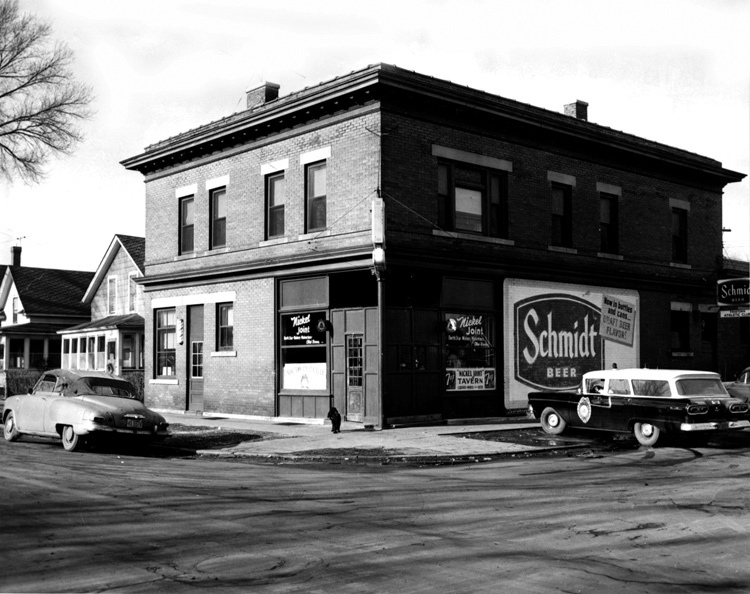 Yet there were also a handful of small manufacturing operations in modest buildings throughout the neighborhood. 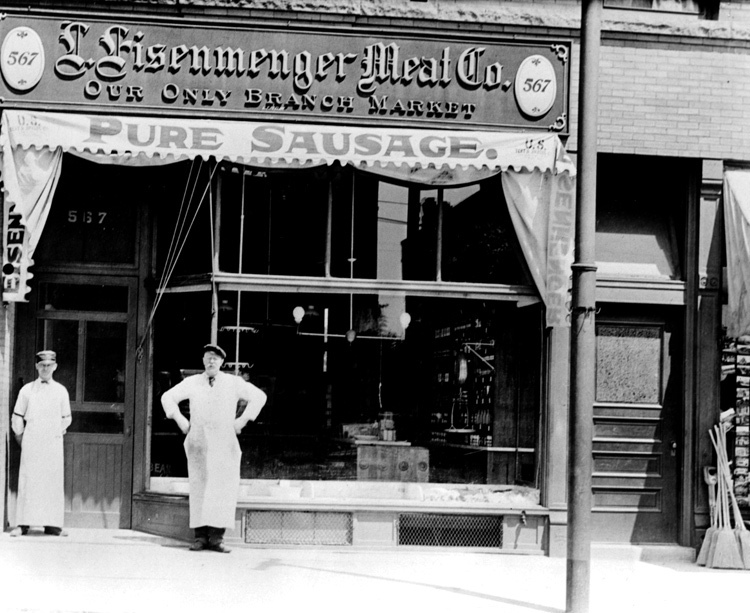 Saint Paul didn’t adopt its first zoning code until the 1920s so it wasn’t unusual to have small manufacturing businesses right next to homes. 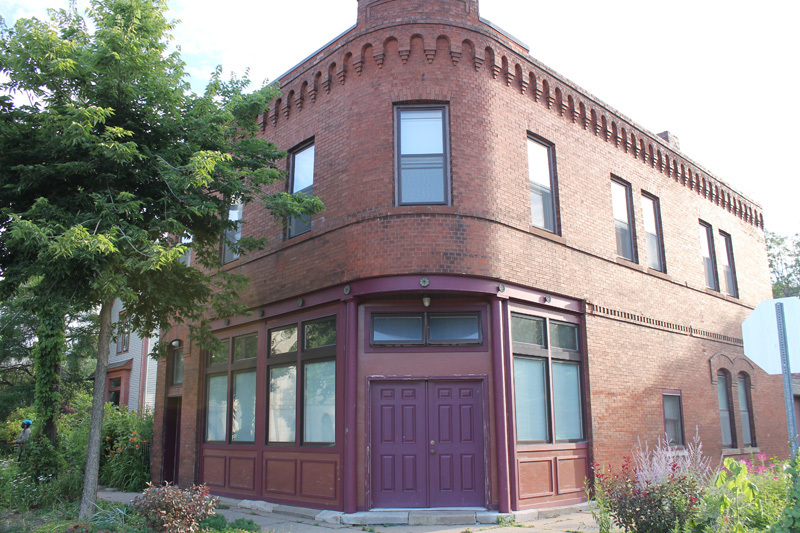 These include a cigar factory turned artists’ studio and home at 629 Kent Street. 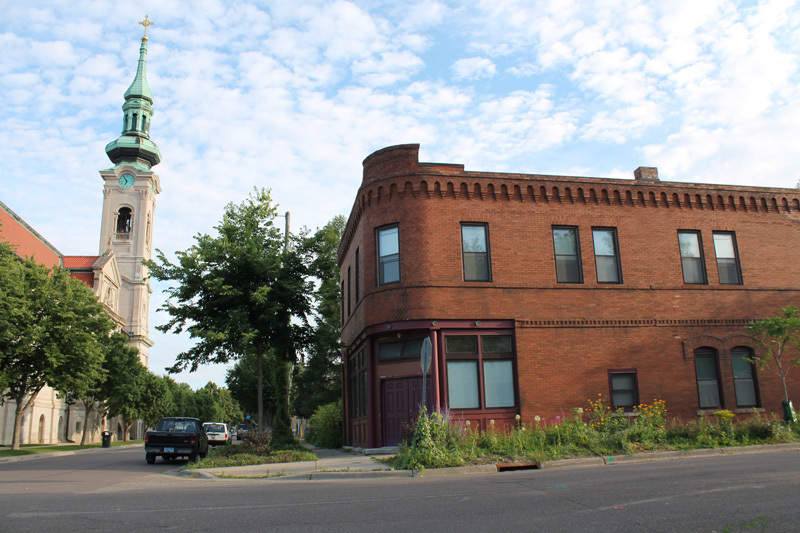 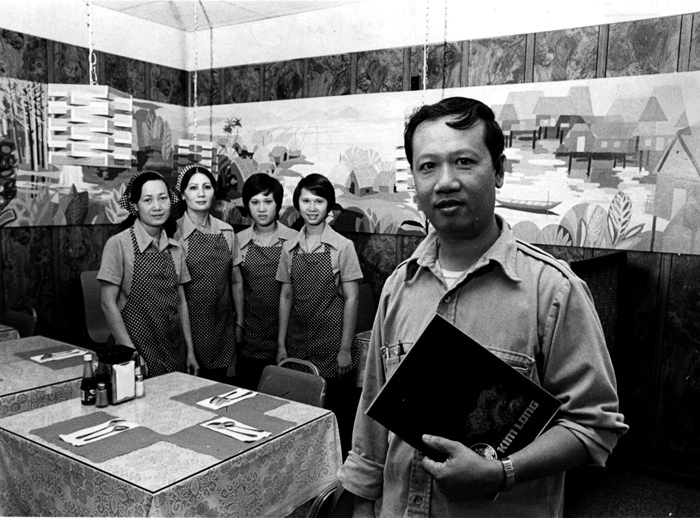 Frogtown has always been one of Saint Paul's most ethnically diverse neighborhoods. 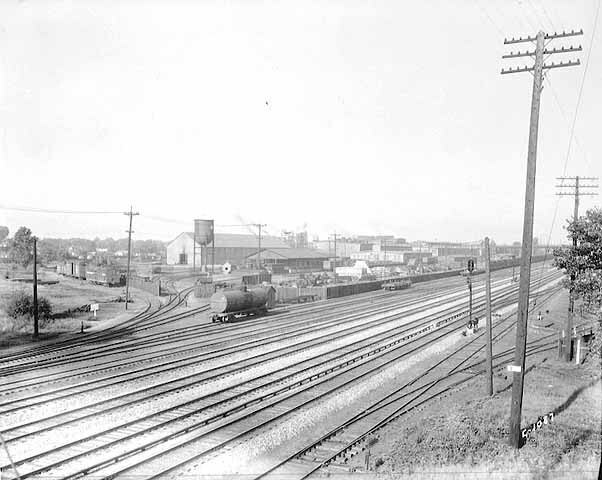 Many 19th-century newcomers came to work for the railroads and railroad-related industries. 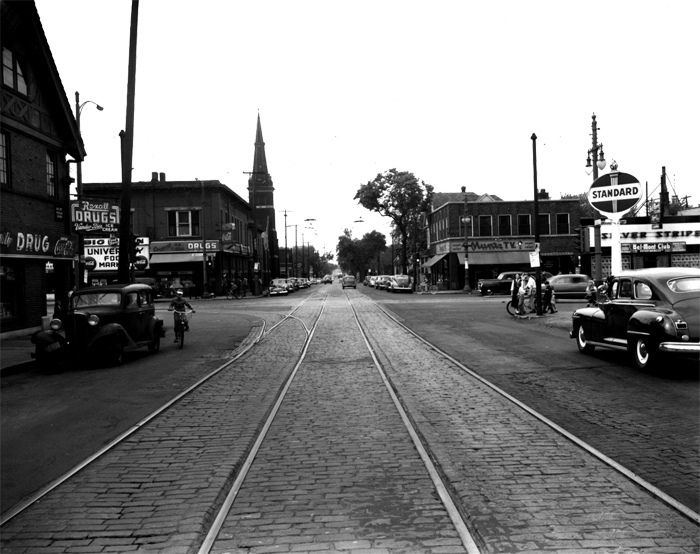 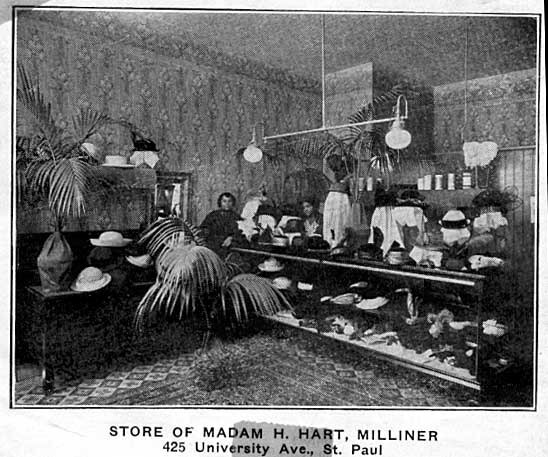 Others opened their own small neighborhood businesses along University Avenue and the small business districts of Rice Street, Dale Street and at smaller nodes along Western and Victoria. 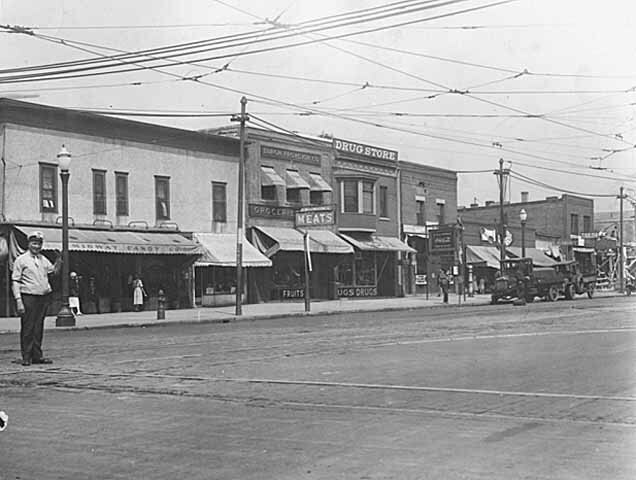 At one point in the early 20th century, Frogtown had more than four dozen small grocery stores, fruit and meat markets, and confectioneries. 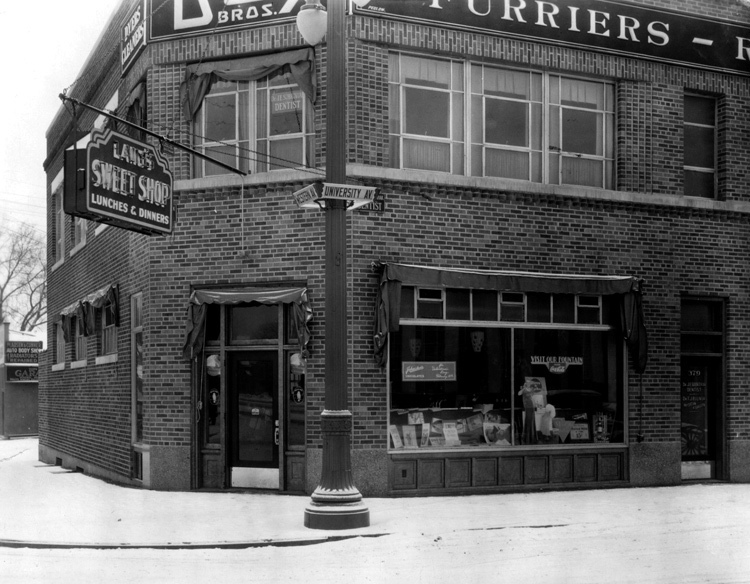 Jane McClure, “Manufacturing and Other Storefronts,” Saint Paul Historical, accessed April 18, 2019, https://saintpaulhistorical.com/items/show/174.